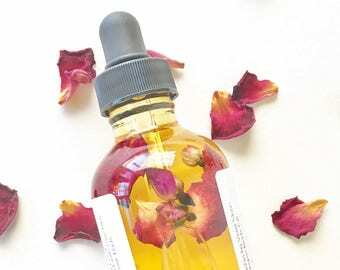 1 made to order glass bottle with dropper containing 0.5oz. 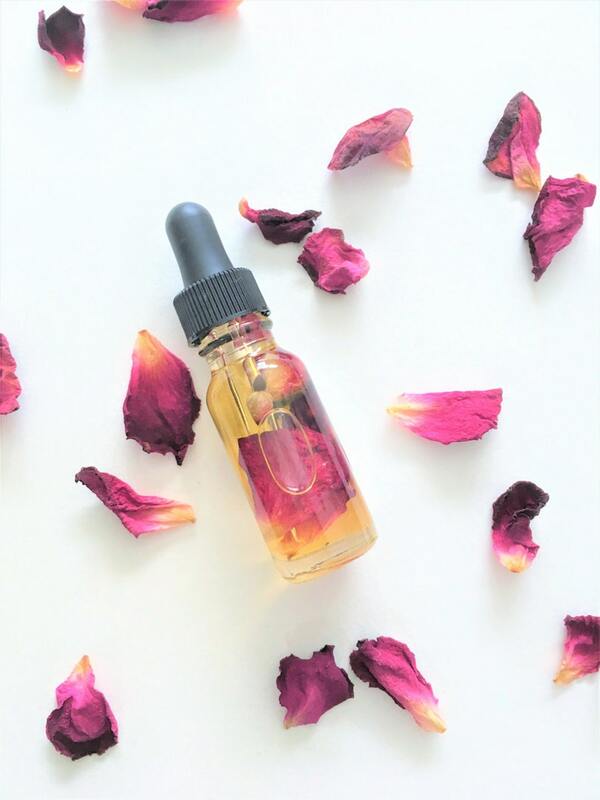 of rose infused facial oil, your choice of scented or unscented, that may also be used as a bath and body oil. 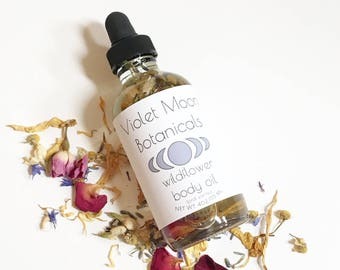 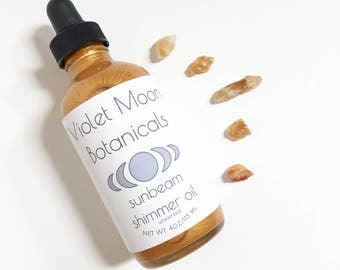 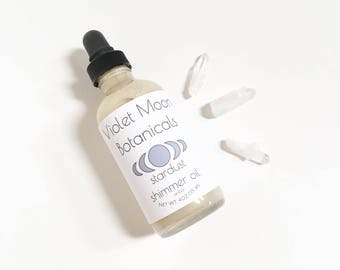 For more natural beauty products, including more facial care products and moisturizers, multi use oils, rose infused products, and vegan skincare products as well as other spa and relaxation items check out our etsy homepage! 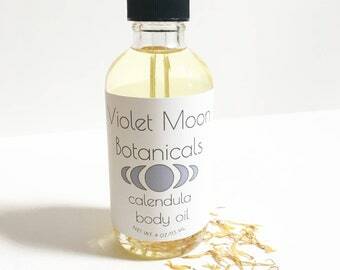 Christina is so amazing and her products are wonderful!